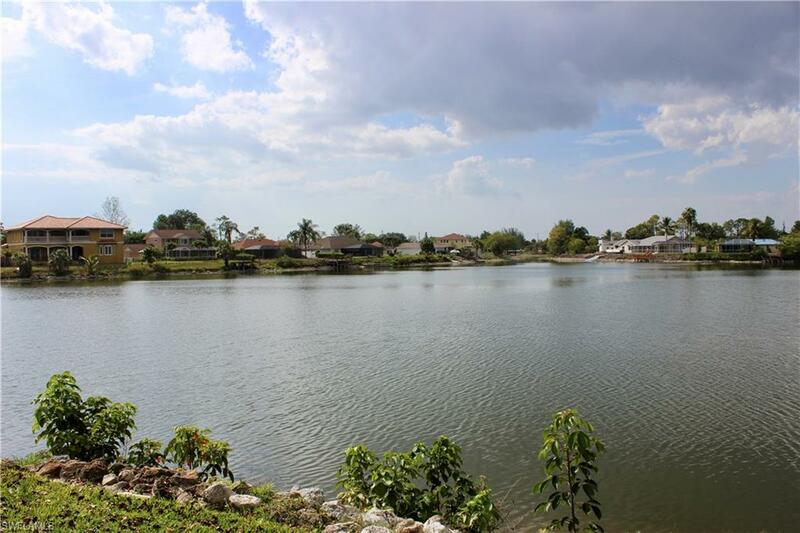 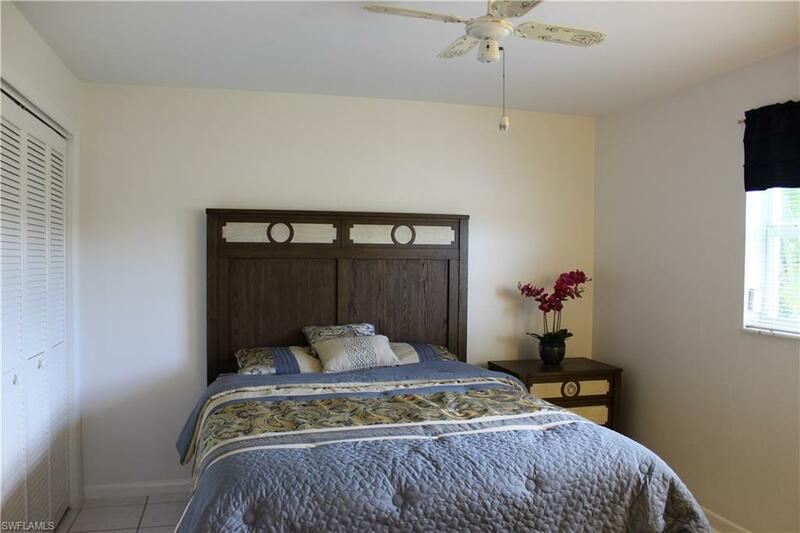 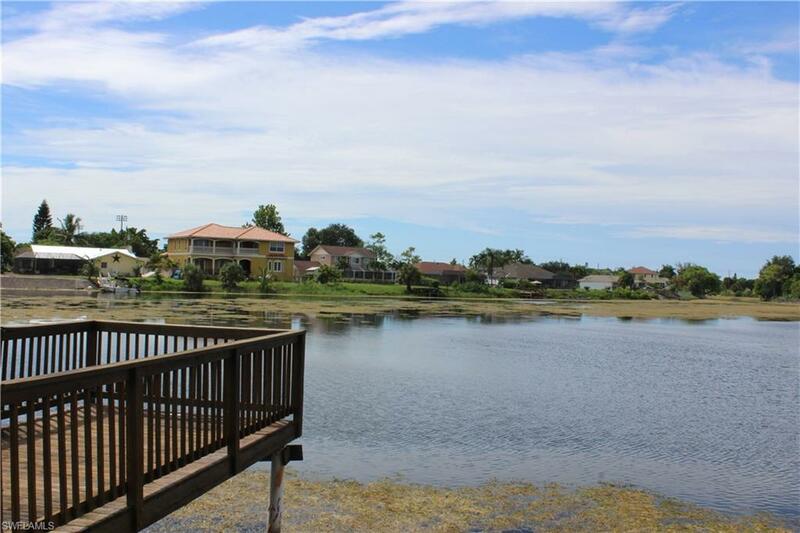 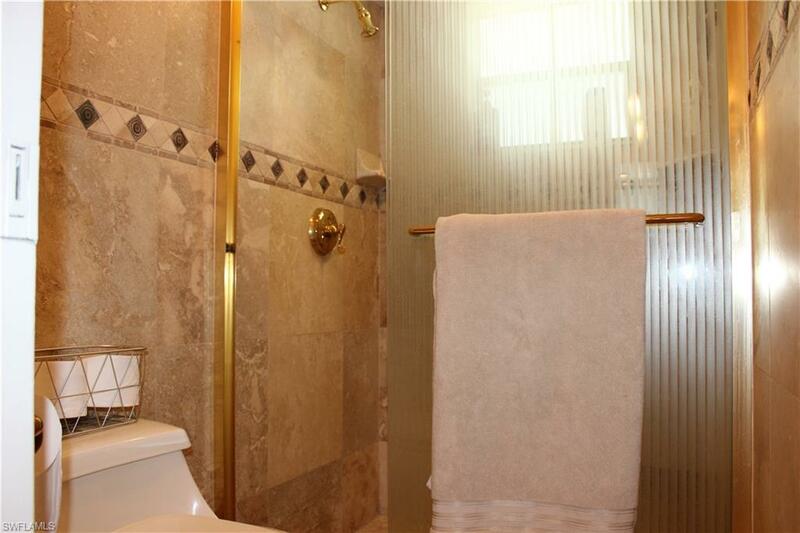 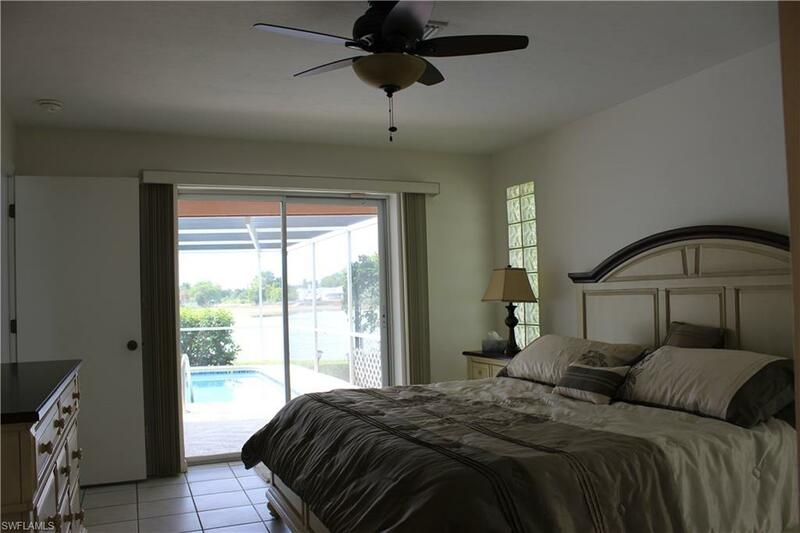 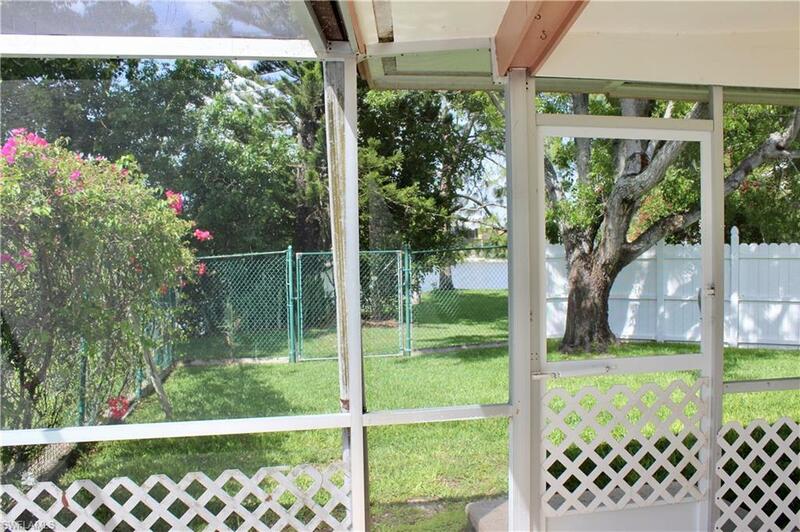 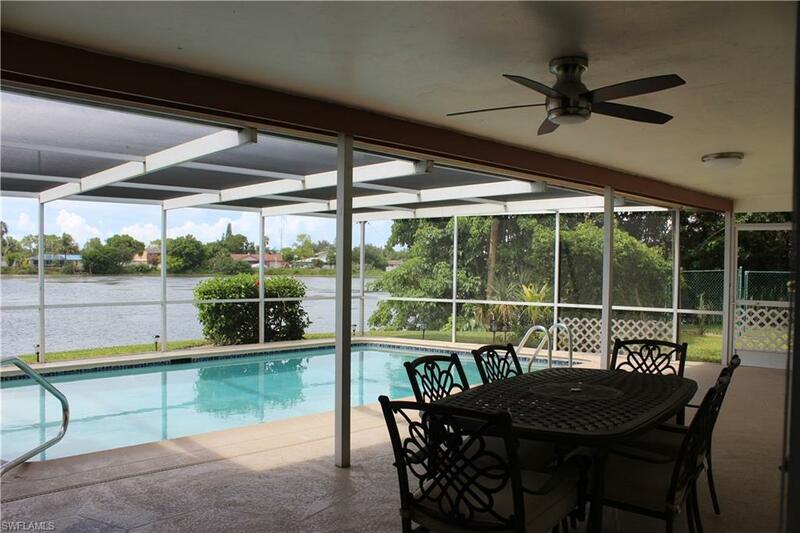 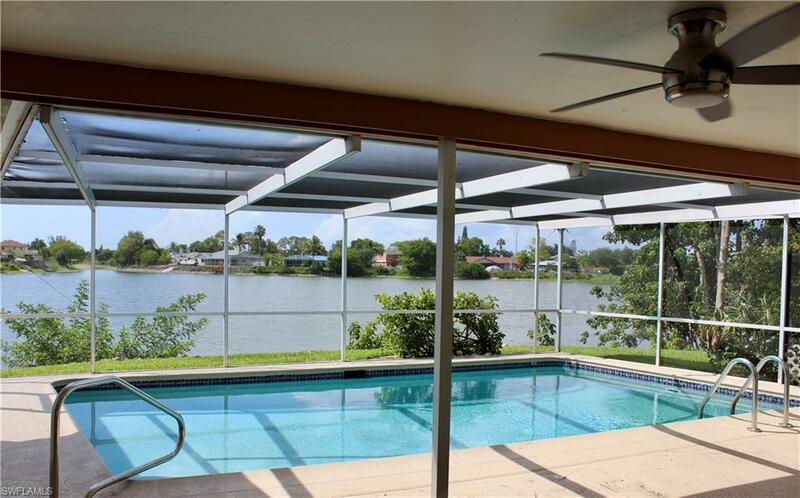 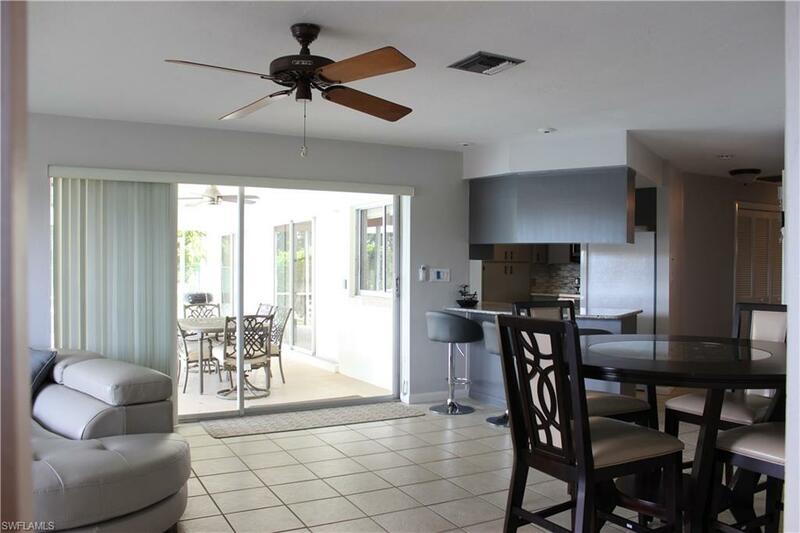 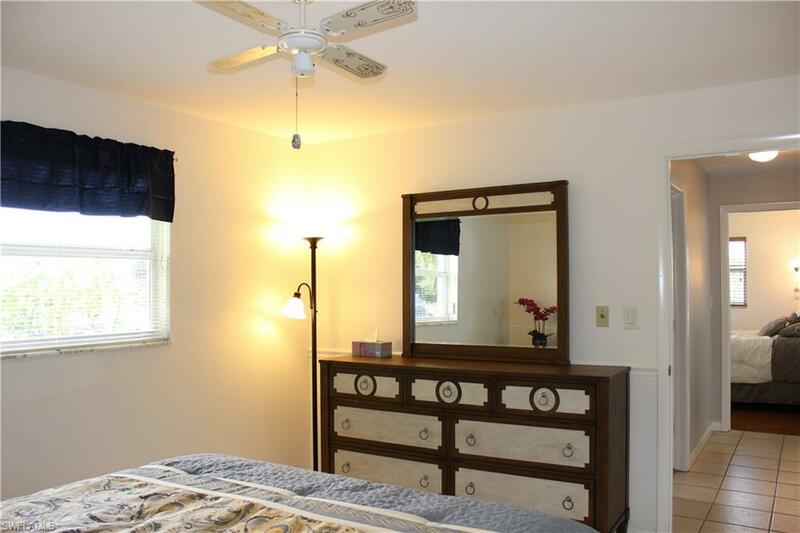 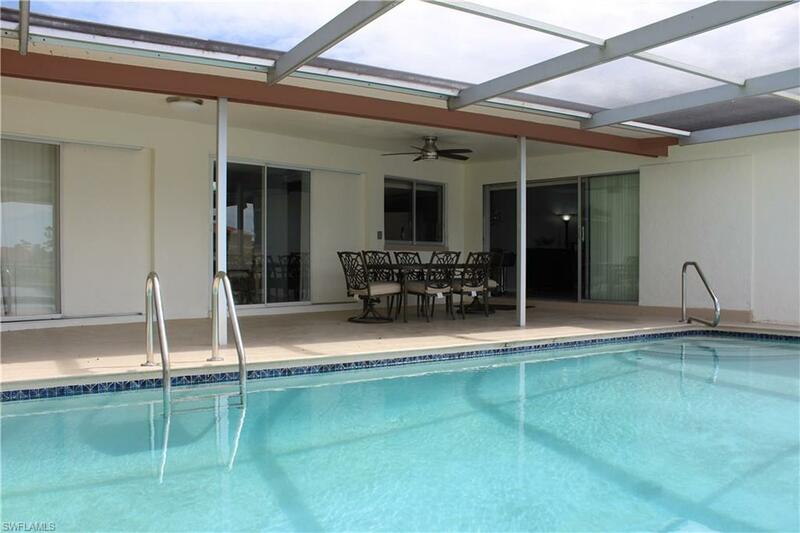 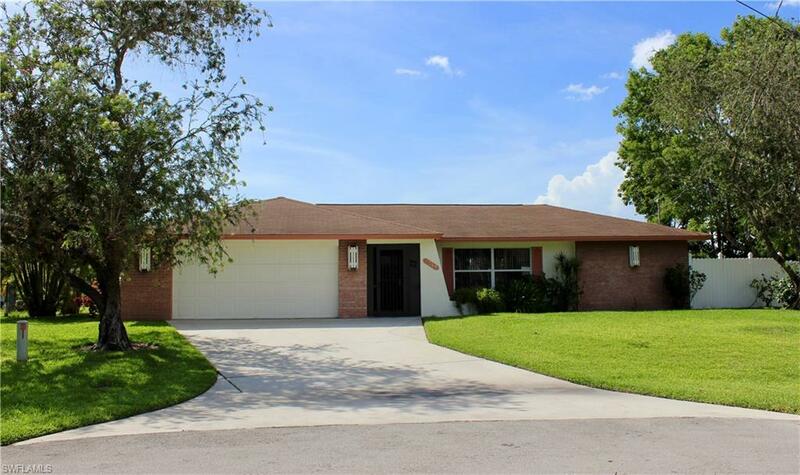 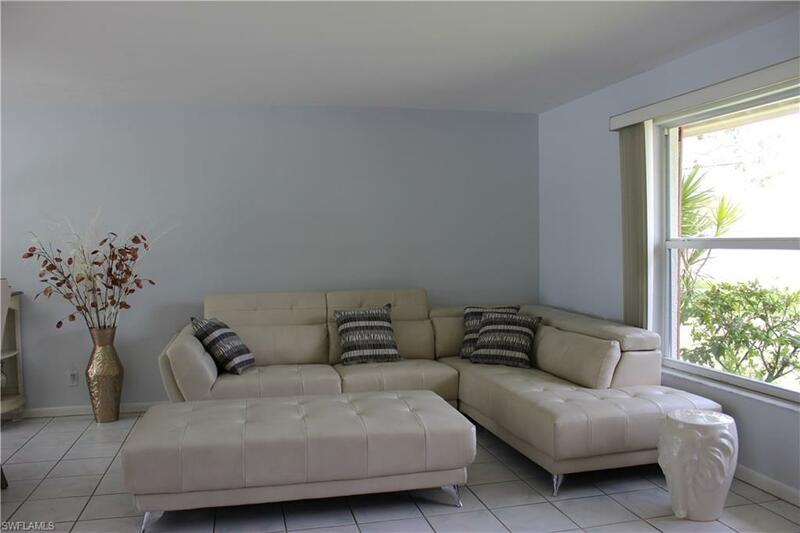 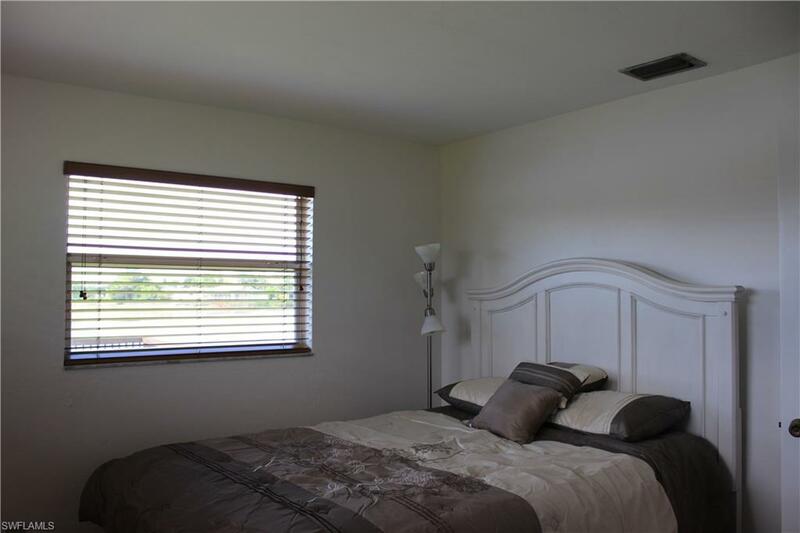 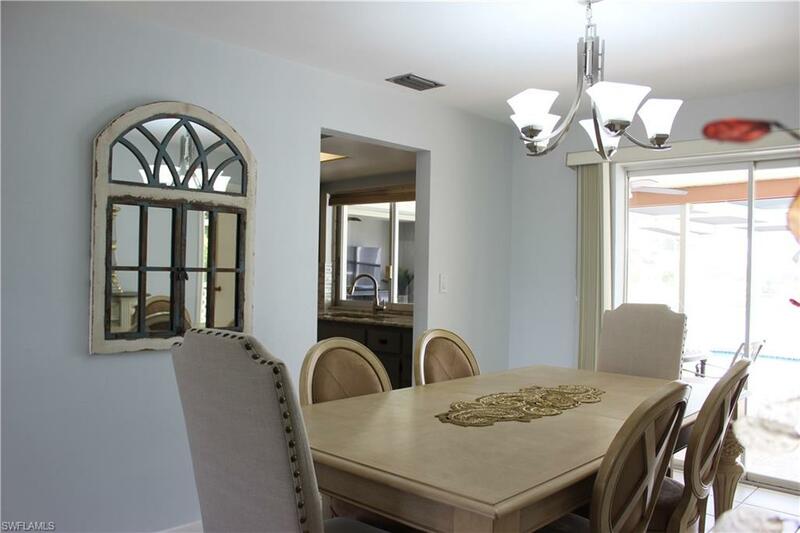 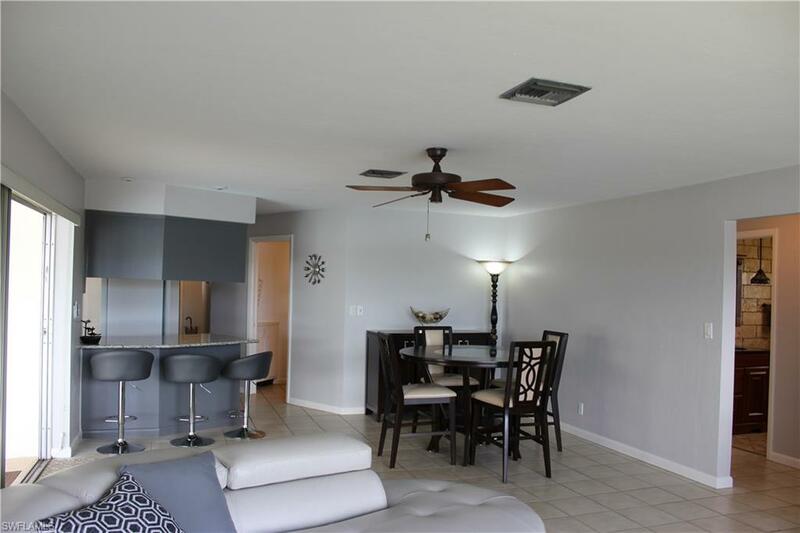 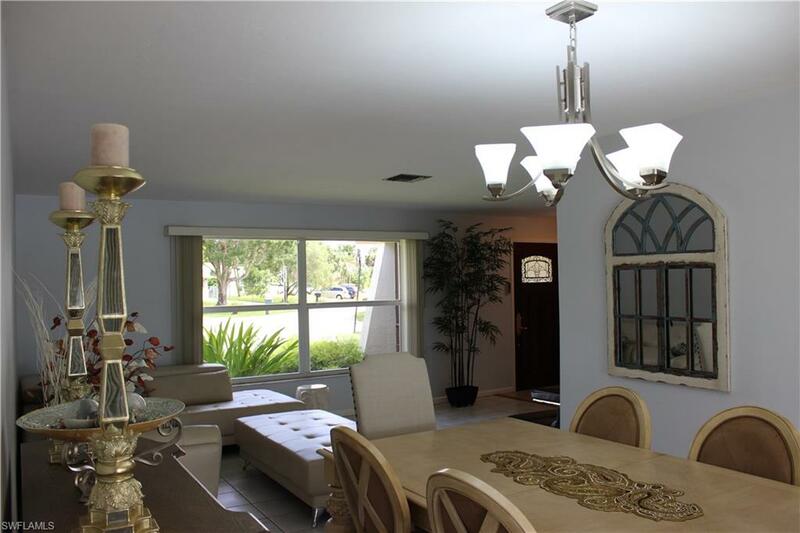 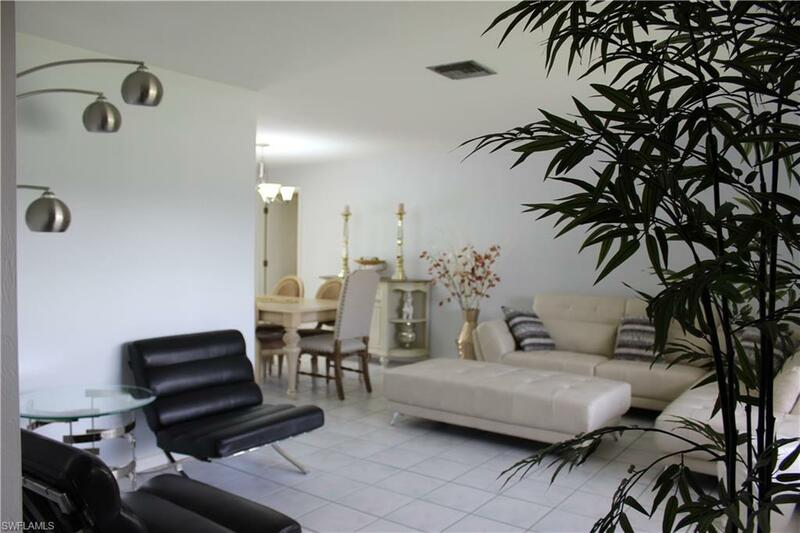 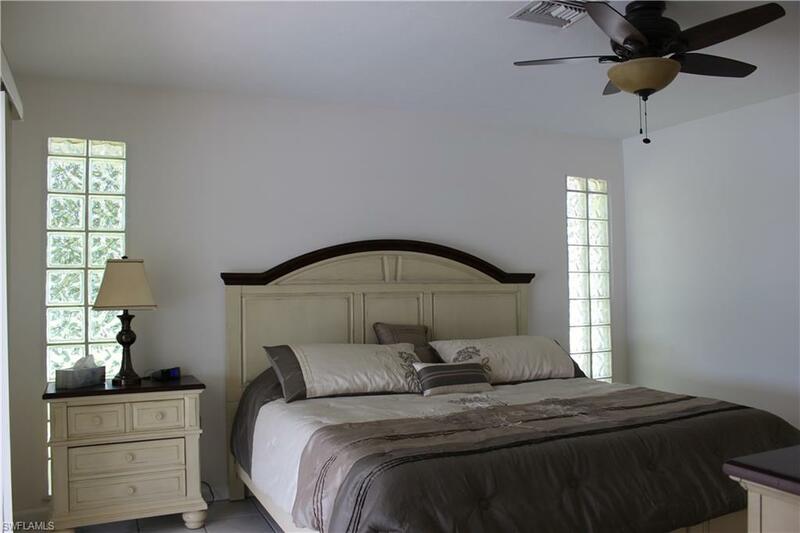 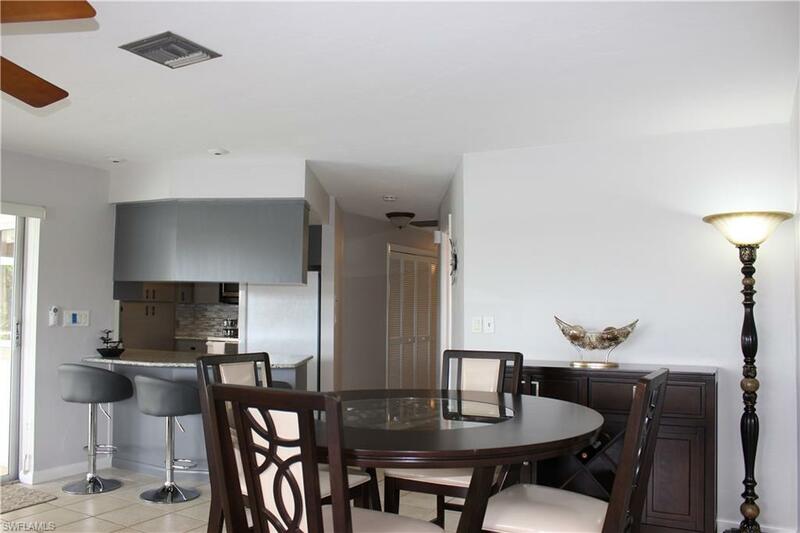 Spacious 3 Bed, 2 bath Pool home located on Sapphire Lake. 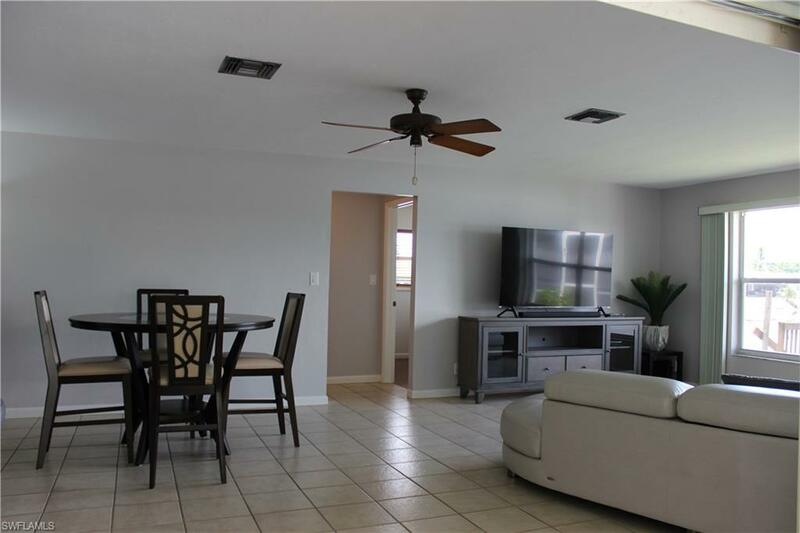 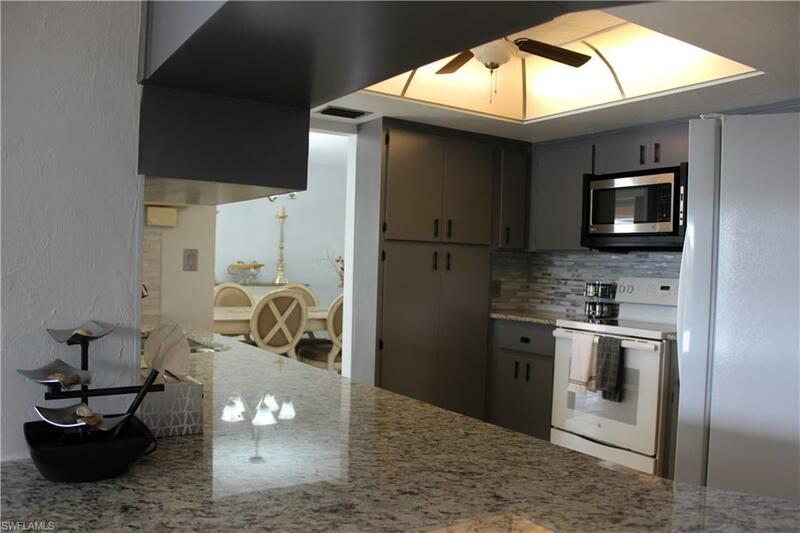 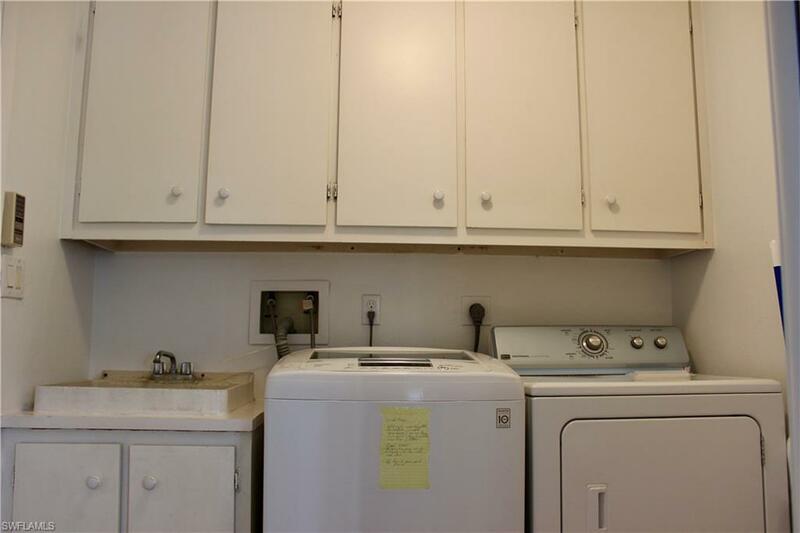 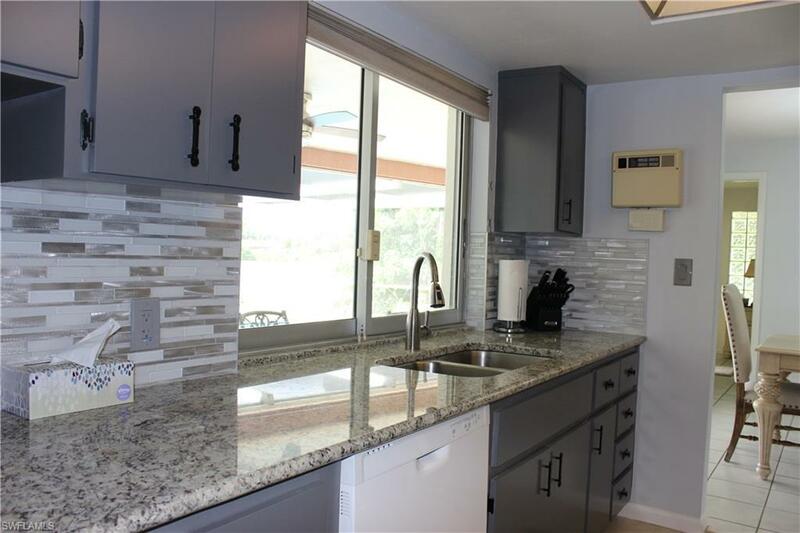 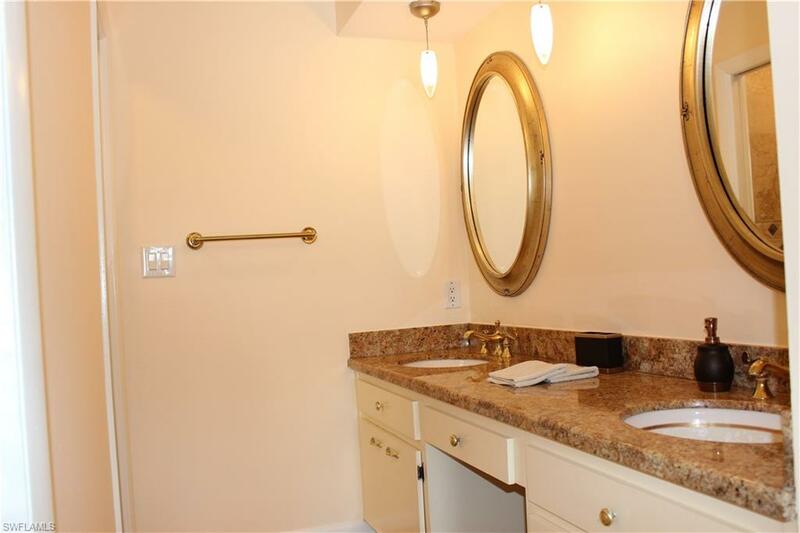 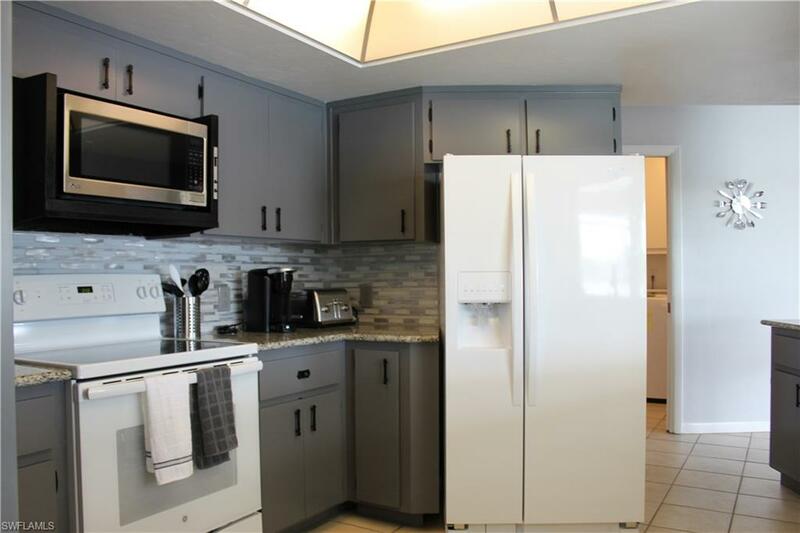 Your new vacation home features an oversized 2 car garage, 2 living area, side fenced in yard, new kitchen appliances, fresh painy and new light fixtures and TILE THOUGH OUT! 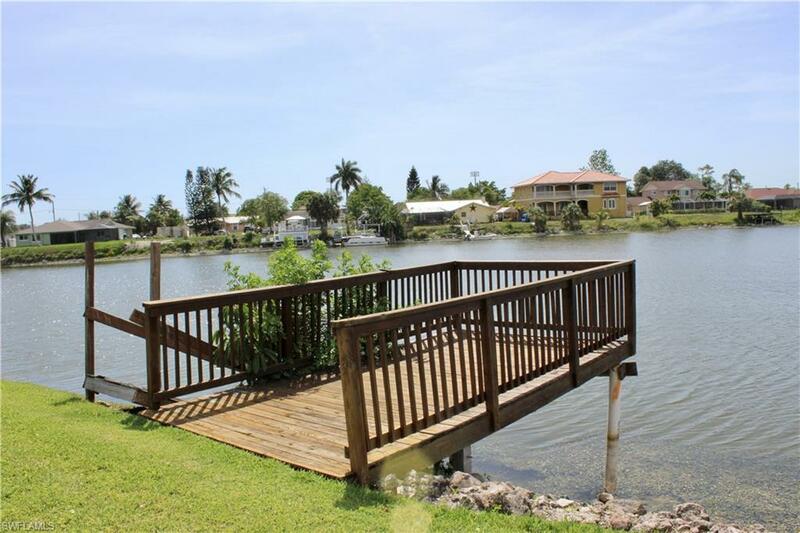 Bring your boat, fishing poles and catch Tarpon , snook, and bass right off YOUR DOCK!